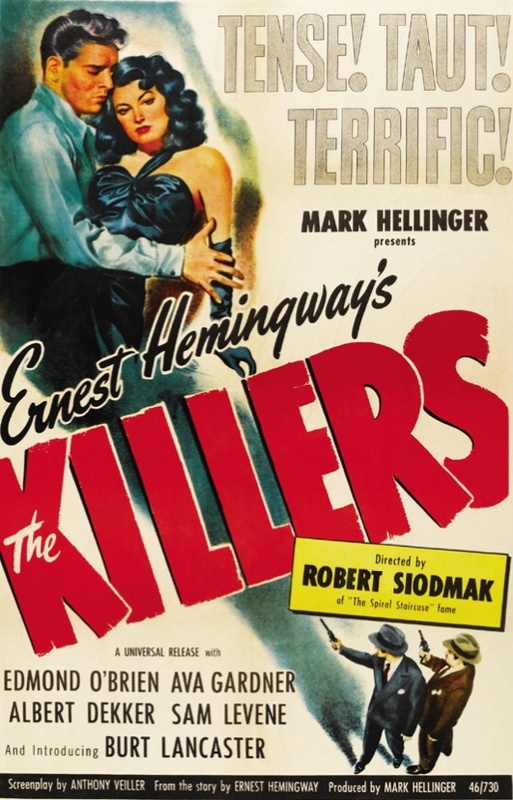 Interesting that the opening scene was based faithfully on Hemingway’s short story. It really stands out from the rest. Yes, I read the short story in high school and it really stuck with me. This was my second viewing of the movie, and the opening scene was what I remembered the most strongly. A man resigned to his own death is a powerful idea, and a lengthy explanation of why he is resigned to it robs it of some power, but without all that other stuff there wouldn’t be a movie, I guess.